We're here to help 24/7 for your water damage needs! 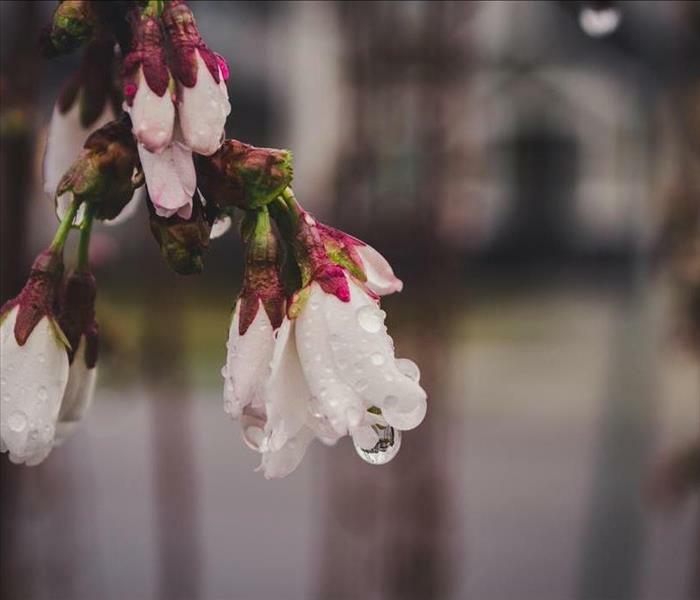 There’s no such thing as a small disaster—especially when a small leak now could blossom into a big claim later. Unseen water can soak through walls, seep through carpet and pool on sub floors, causing major problems over time. You need help—fast. No matter what time of day or night, contact SERVPRO® of Southwest Grand Rapids at 616-662-9700 to begin emergency mitigation. Emergency mitigation means that under normal circumstances, we will be on-site within four hours to begin drying your building and restoring contents. The faster the water is removed, the less chance of serious damage to your facility. Every SERVPRO® of Southwest Grand Rapids technician is trained and understands how to manage the drying process. By utilizing state-of-the-art equipment and the latest technology, your structure will be quickly and thoroughly dried, which helps prevent secondary water damages. SERVPRO® of Southwest Grand Rapids will remove moisture and any contaminants by disinfecting and deodorizing to safely clean and dry your building and contents. Help ensure the value of your property by calling us at 616-662-9700. Southwest Grand Rapids Take control of the Mold situation. 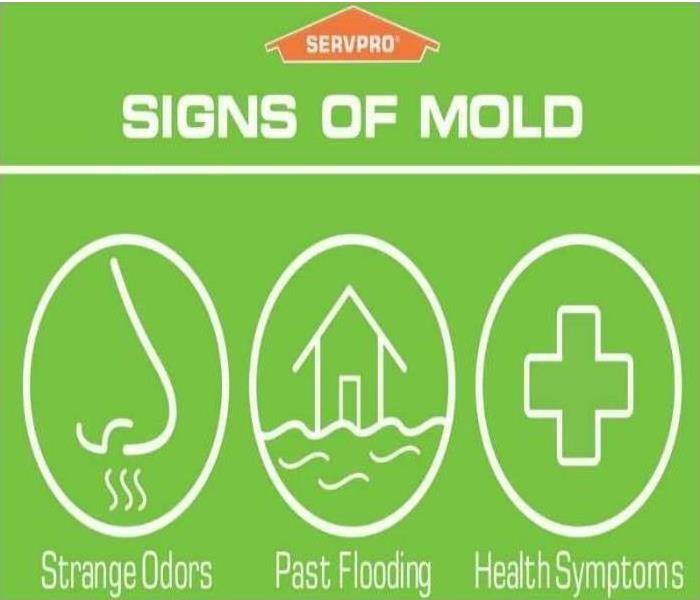 Mold is serious, let us take care of it for you. Moisture control is the key to controlling mold. Take time to check for water damage in your home, especially in your basement. Different types of water loss determine how you should take personal precautions. There are three types of water. Clean water is water from a broken pipe, or other water source; rainwater is also considered clean. The term gray water is used to classify slightly contaminated water. Clean water becomes gray water when it is left untreated allowing bacteria and other contaminants to begin growing, making the water hazardous. Black water is highly contaminate and filled with fungi, bacteria, chemicals and more. 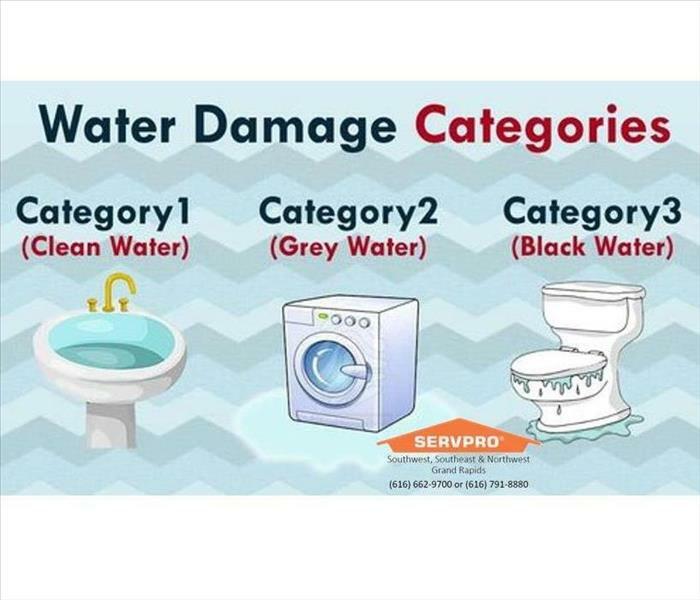 Black water is typically caused by sewage damage, flooding or any type of natural disaster. Black water should always be handled by trained professionals. Remove as much excess water as possible by mopping and blotting. Wipe excess water from wood furniture after removing lamps and table top items. Move any paintings, art objects, computers, document sand other valuable items that may be sensitive to moisture to a safe place. When you have a water damage, don’t leave your property to chance. 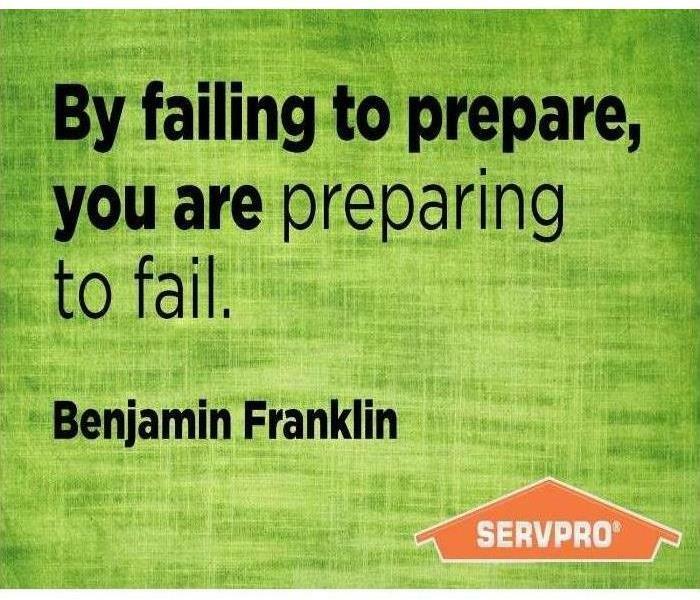 Call SERVPRO® of Southwest Grand Rapids at 616-662-9700. No loss is too big for our fleet handle. We are independently owned and operated with a team of 15 trained professionals. SERVPRO® of Southwest Grand Rapids is part of the nationwide Storm Response Team and has the support of over 1,700 franchises ready to serve your emergency needs. Do you have an Emergency Communication Plan for when disaster strikes? The following explains what an emergency communication plan is and why you should make one. It also provides tips and templates on how to make a plan. The following information is from ready.gov. Understand how to receive emergency alerts and warnings. Make sure all household members are able to get alerts about an emergency from local officials. Check with your local emergency management agency to see what is available in your area, and learn more about alerts by visiting: ready.gov/alerts. Practice your plan.Have regular household meetings to review your emergency plans, communication plans and meeting place after a disaster, and then practice, just like you would a fire drill. When disaster hits your property and you need restoration services due to Storm Damage, Call SERVPRO® of Southwest Grand Rapids at 616-662-9700 24/7 emergency services available. Southwest Grand Rapids Get the facts on mold. Mold is a fact of life, but there is bad mold. Know the facts! Wildfires happen! Join together to prevent with them. In 2017, there were 66,131 wildfires in the U.S., which burned 9.7 million acres, according to National Centers for Environment Information (NOAA). Help reduce your community’s wildfire risk by participating in a local event for Wildfire Community Preparedness Day. To see a project map to locate local events, or for more information and resources to host your own event, visit wildfireprepday.org. 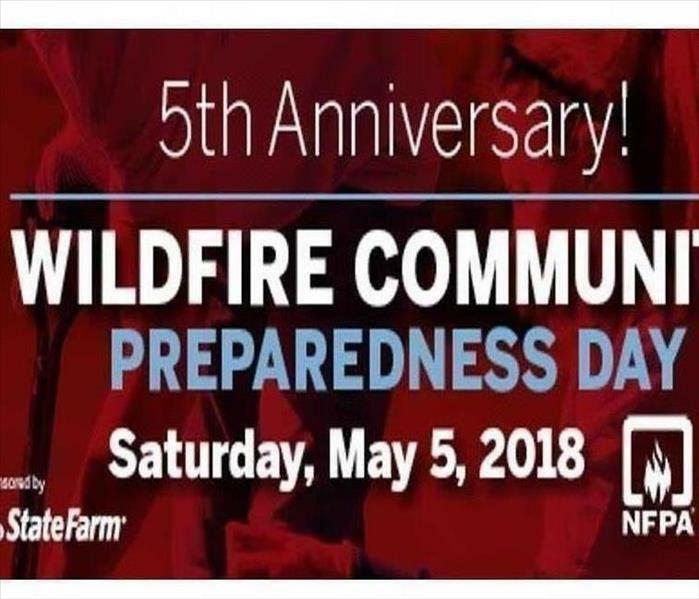 On Saturday, May 5, 2018 the NFPA celebrates national Wildfire Community Preparedness Day. At a time when wildfires are causing more damage to homes and businesses each year, Preparedness Day is a reminder that there are many things we can do to be prepared for wildfire. The event serves as means to inspire and encourage people of all ages to plan and participate in a risk reduction or wildfire preparedness activity that makes there community a safer place to live. If a wildfire affects your home or business, contact SERVPRO® of Southwest Grand Rapids at 616-662-9700 today for 24-hour emergency service. 5/3/2018 - Southwest Grand Rapids Take control of the Mold situation. 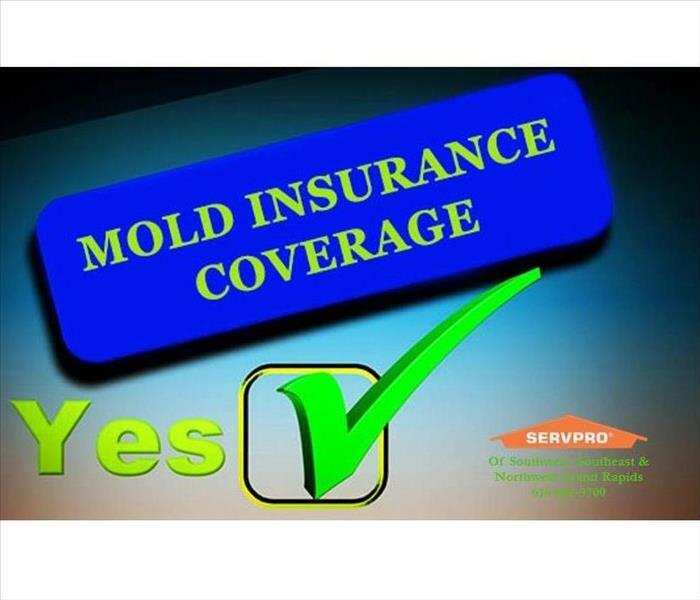 5/3/2018 - Southwest Grand Rapids Know your insurance coverage for Mold. 5/2/2018 - Do you have an Emergency Communication Plan for when disaster strikes? 5/2/2018 - Southwest Grand Rapids Get the facts on mold.